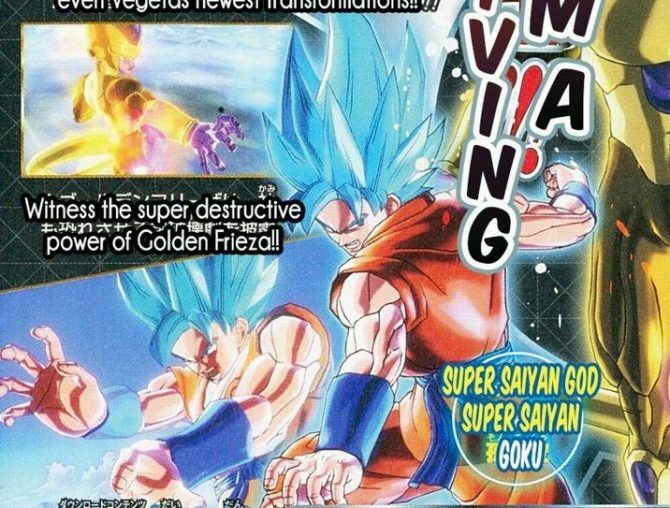 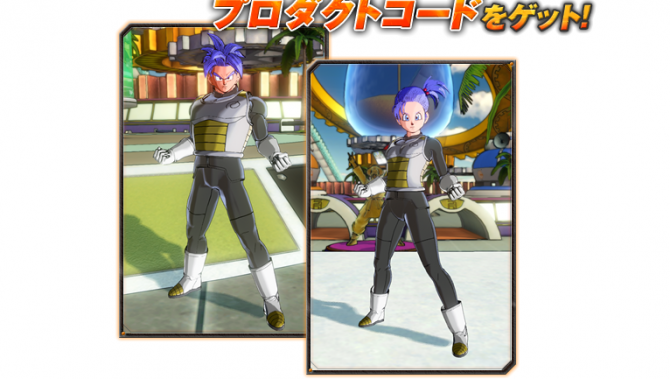 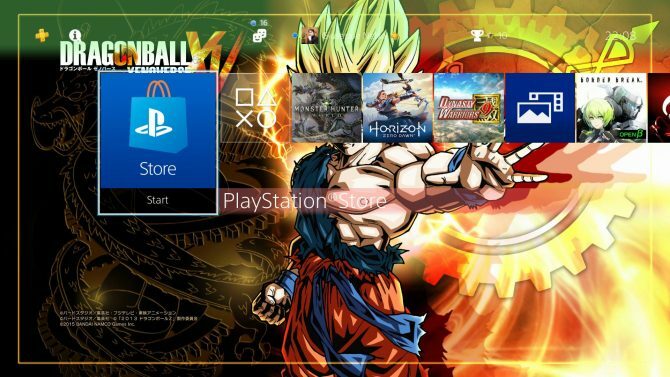 Fans can finally get a Dragon Ball Xenoverse theme for free after three years of exclusivity to the readers of a Japanese magazine. 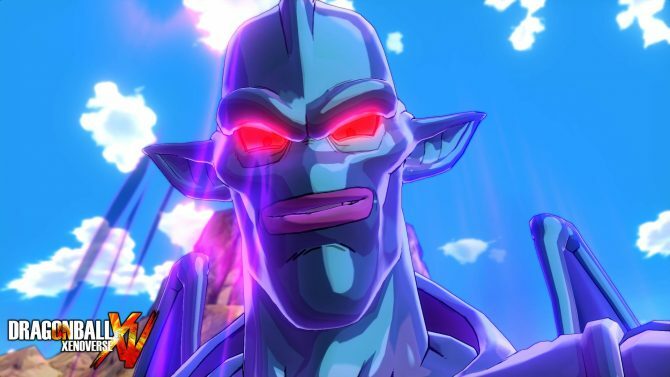 A new trailer has been released for the multiplatform action game Dragon Ball Xenoverse 2, which is available today. 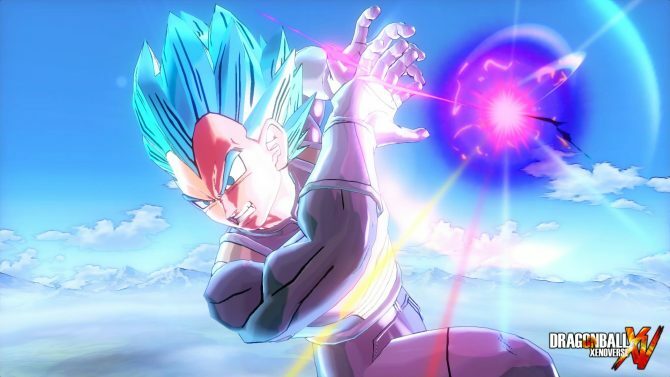 It's time for the greatest fighting tournament. 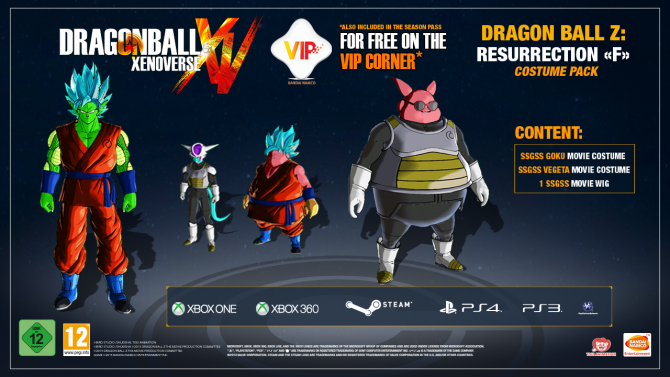 The World Tournament is finally coming to Dragon Ball Xenoverse and its got some killer prizes for the World Champion. 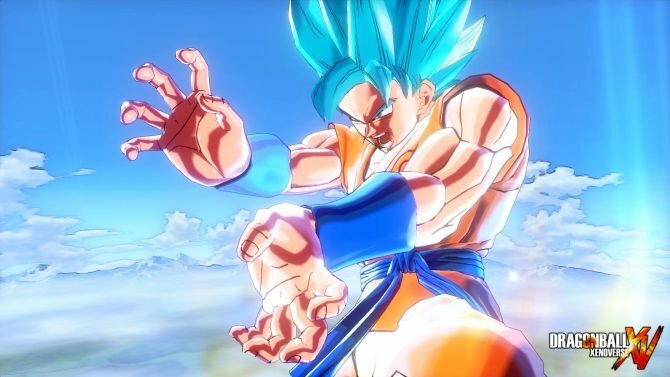 Twitter user @RyGuy176 posted a Dragon Ball: Xenoverse error image that quickly spread like wildfire when fans discovered that they couldn't play online and that according to the error message, the online features are no longer supported. 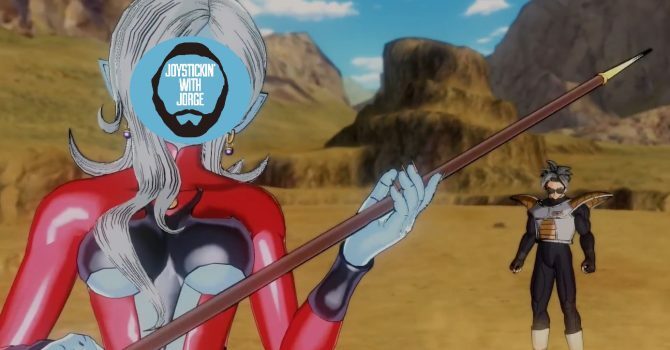 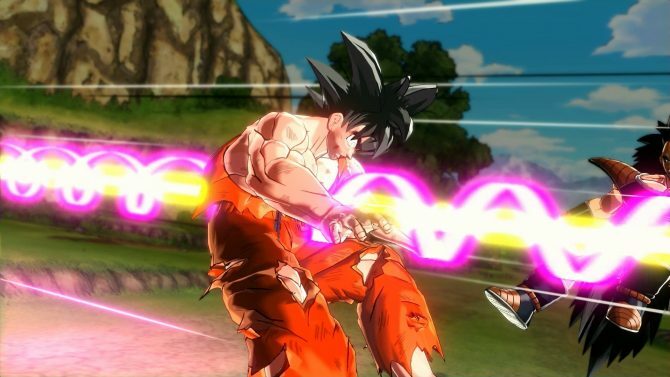 Dragon Ball XenoVerse is a Great Start for a New Franchise, But How Can We Make it Better? 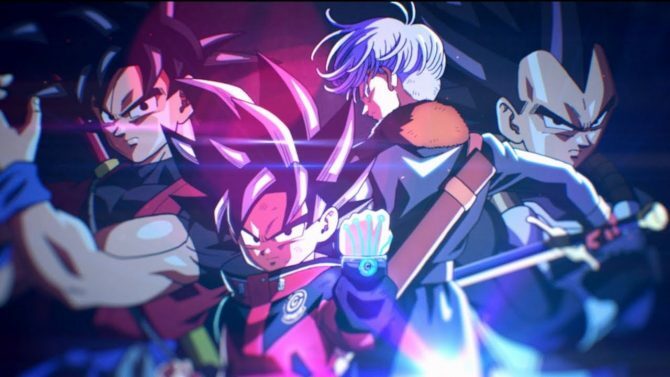 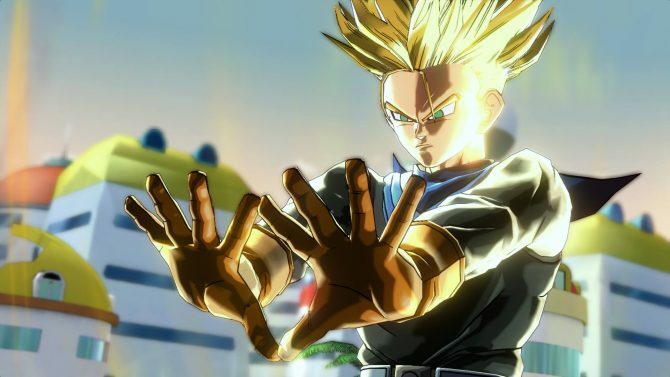 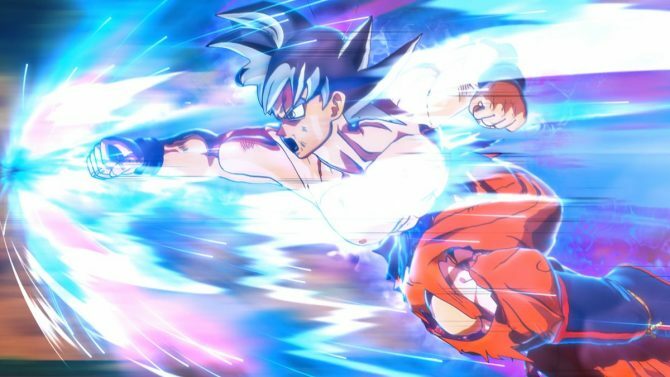 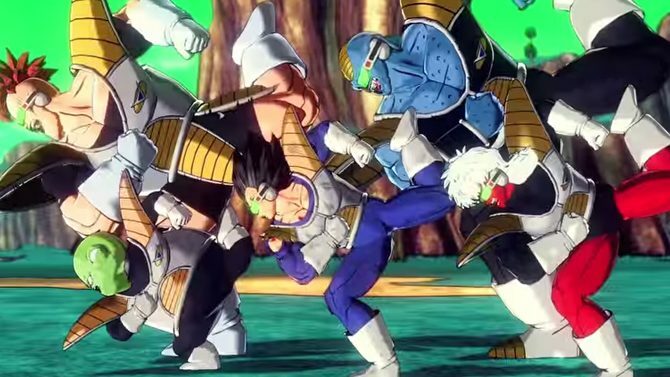 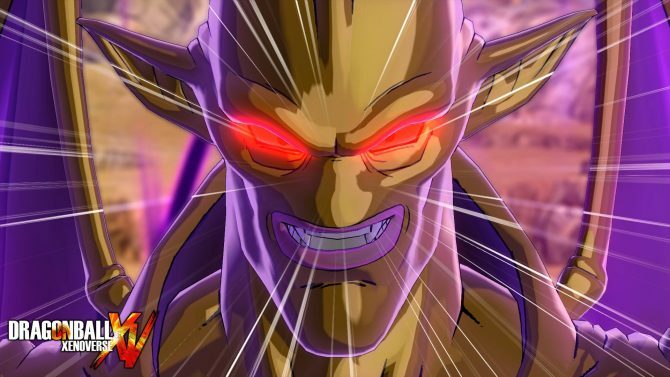 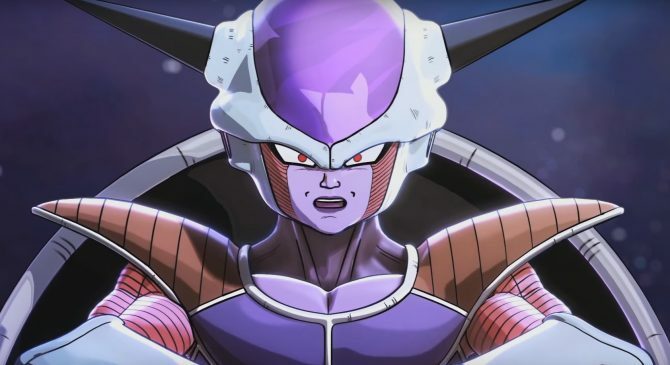 Bandai Namco took a huge risk funding and releasing the recent Dragonball XenoVerse, following the critical and commercial mediocrity of the previous titles Ultimate Tenka'ichi and Battle of the Z.